Quality math nonfiction books for K-3 readers are in high demand, and the latest work by Sarah C. Campbell is going to make educators and librarians very happy. This informational picture book told through a series of photographs provides young children with an introduction to the math concept of fractals. 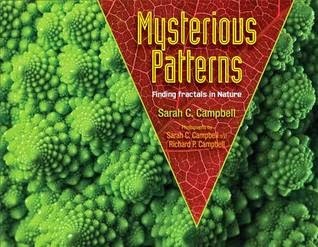 Campbell was inspired to write the book after a librarian suggested she turn her attention to fractals. 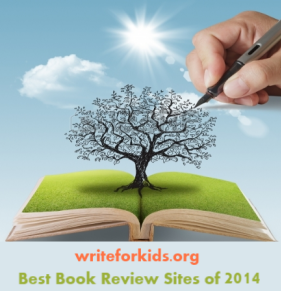 She researched the book by accessing online courses taught by Professor Michael Frame of Yale. Using numerous photographs, Campbell shows how Benoit Mandelbrot discovered fractals by observing patterns in nature. Fractals have "smaller parts that look like the whole shape." Trees, broccoli, and lightning are examples. The book clearly explains a complex topic in an interesting manner that young children will be able to comprehend. 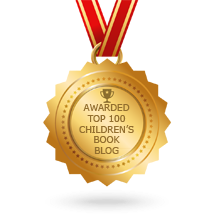 Children who are inspired by the topic will enjoy the page near the end which shows readers how to create their own geometric fractals. Pair Mysterious Patterns with Swirl by Swirl: Spirals in Nature or Growing Patterns: Fibonacci Numbers in Nature.